Remember when I met up with the absolutely lovely team from Timex to check out their watch collection? I kind of fell head over heels, I still wear my watch everyday and constantly get comments, mostly from guys who are surprised I’m wearing a men’s watch and want to try it on. 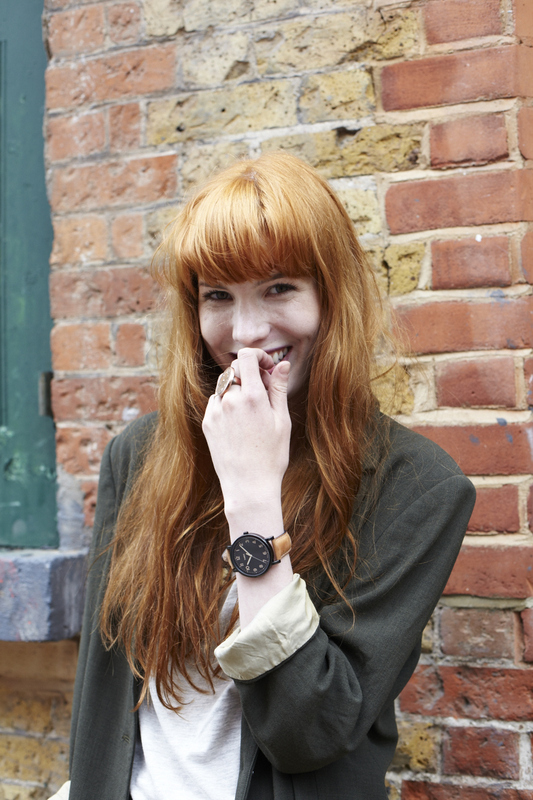 Timex have decided to share the love by taking their Style of the Times project on the road. 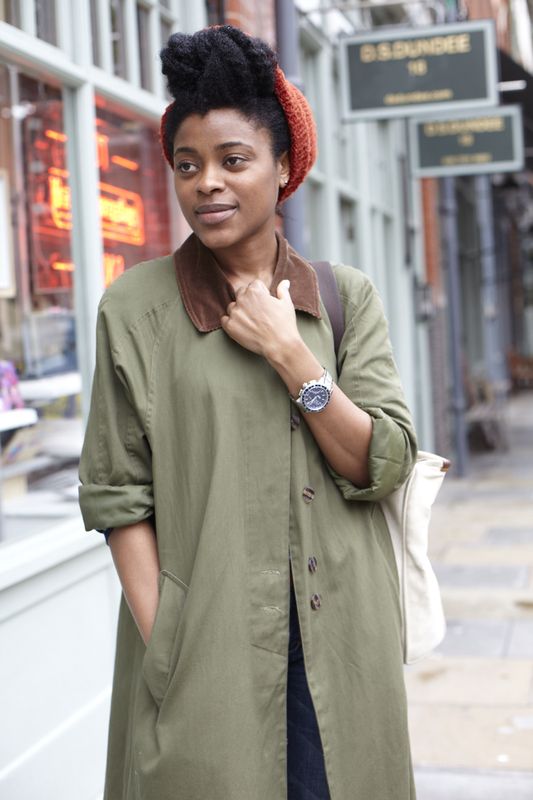 Top stylist, photographer and super blogger Jackie Dixon took to the streets of Shoreditch to trend spot stylish East Londoners and style them up in a watch to reflect their personal style. Here are my favourites, you can view all of the images over at the Timex Tumblr.